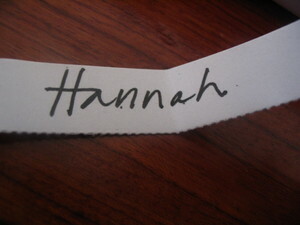 hannah–drop me an email with your mailing address and I’ll send you your tags. And thanks everyone for your kind words about them. I’m pretty sure I’ll be making more. It was really fun. This weekend I picked up some gingko leaves-I think these might be pretty cool looking, too. I love the beautiful fan shape and fine lines in the leaf. Kelly: can you believe it only cost me one needle? it got pretty squeaky at the end as it pushed through the paper. Ali: you just use a regular needle. don’t worry, I had to ask the same question before I tried. I had more I wanted to share in this post, but it will have to wait until tomorrow. Travelling Mercies is calling my name. I have to finish off the last seventy pages before my book group tonight. And bills, insurance changes, and car issues are hanging over my head. All that fun, inspiring stuff of life! I’m lovin the blue on your blog. Hello my sweetie ! Did you mean you broke a needle by sewing on your tags paper ? I didn’t well understand ! I hope you’re fine !! I guess I can hope your bunny is finally on the plane right now if our sutpid post office stop its strike !! Please don’t forget to tell me when it arrived, ok ?!! Loved Travelling Mercies! Haven’t read anything else by Lamott because I think a little of her goes a long way. Have fun with your book group! oh man, lucky me! cant wait to see these beauties in person! i am off to email you right now! Linked to you through a comment you left on little birds…and then saw my friend Hannah’s name on this post…too crazy. 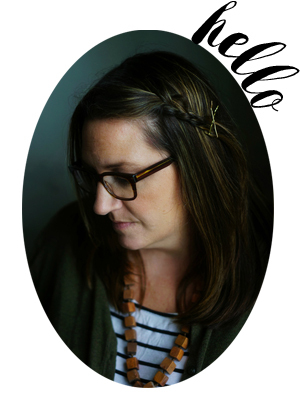 I noticed you’re reading “Bel Canto” — LOVE that book. Look forward to reading more here.